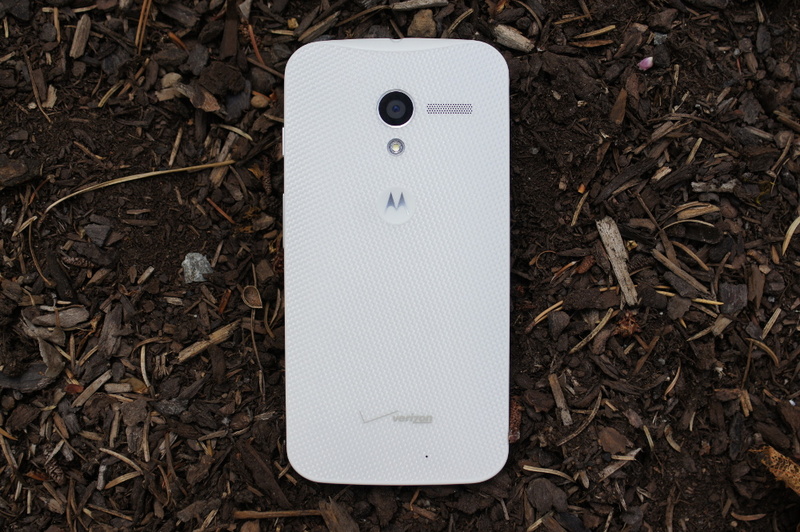 Yesterday, we saw soak test invites go out for Verizon Moto X users – today, the update has been approved by the carrier. That doesn’t necessarily mean that mass rollout is upon us, and we’ll still likely see a soak test over the coming days, but clearly Verizon feels comfortable enough with the build to give it the green light. The update is Android 4.4.2 as expected, build 164.55.2. 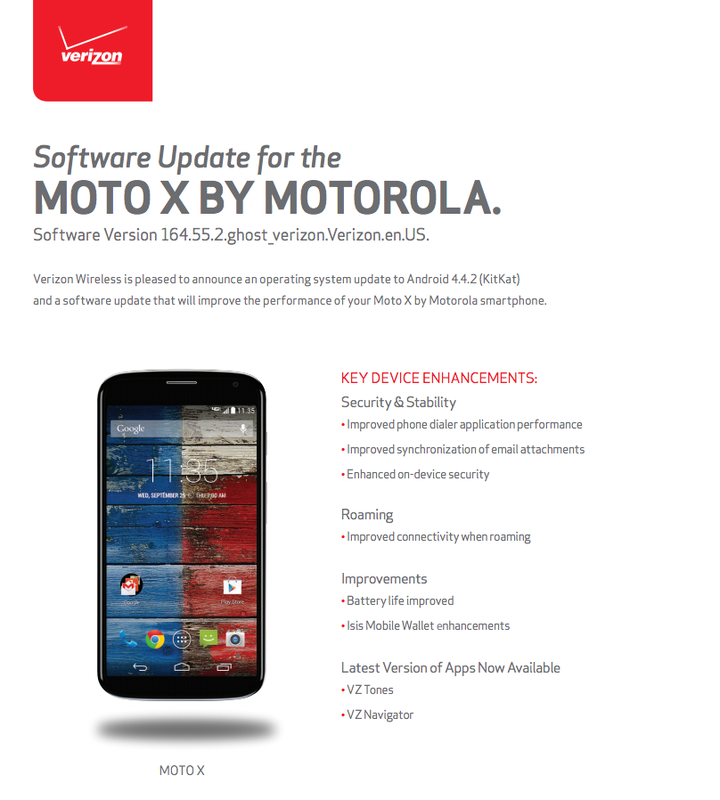 You are looking at an improved phone dialer, enhanced on-device security, improved connectivity when roaming, enhancements to Isis Mobile Wallet, battery life bonuses, and the latest in VZW bloatware (Navigator and Tones). Be sure to let us know when the update hits your device.